Here is the rumored Canon roadmap for the first half of 2019. 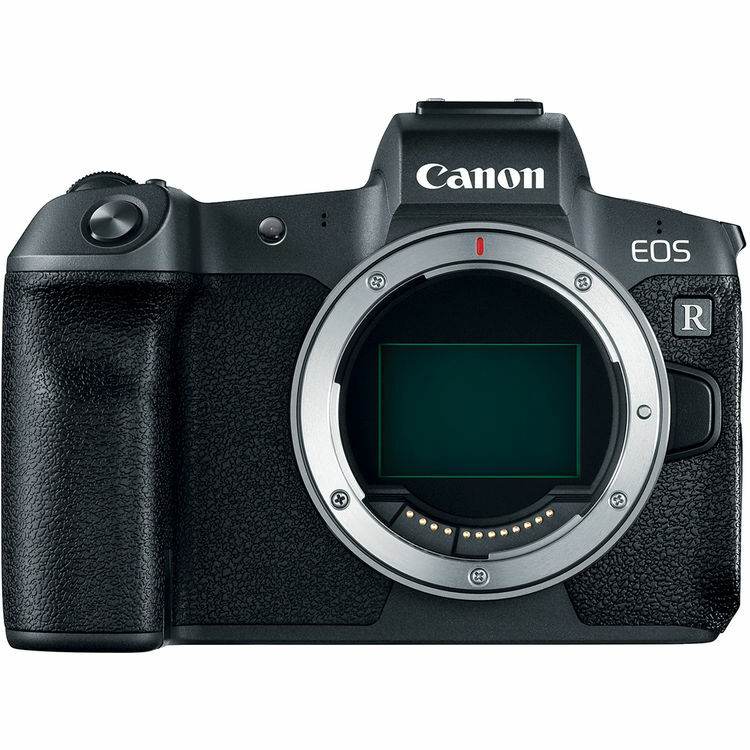 Since Canon EOS R announced, there will be no new cameras & lenses to be coming in rest of 2018. We’re now going to see more emphasis from Canon on rebates and deals for the upcoming Black Friday & Cyber Monday shopping season. There will be great deals on 5D Mark IV, 6D Mark II, 7D Mark II, 80D, T7i and even on new released EOS R. Stay tuned, Some of these cameras could be the lowest price online ever.